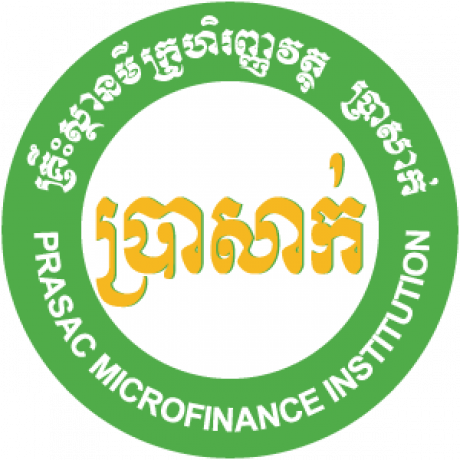 Interested candidates are requested to submit his/her resume, cover letter with expected salary, photo, copy of certificates, recommendations, ID card, birth letter and family book via E-mail or to PRASAC MFI., Head Office at Building 212, St. 271, Toultompong 2, Chamkarmorn, Phnom Penh, Cambodia. 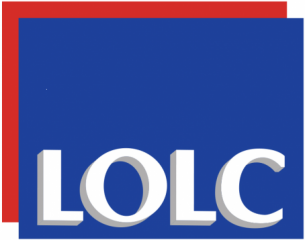 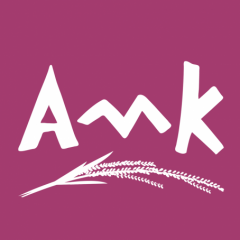 Note: Shortlisted candidates will be contacted for writing test or interview. 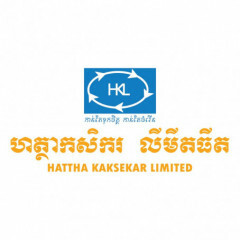 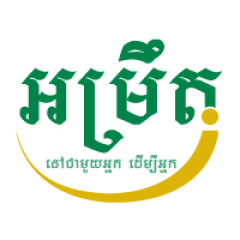 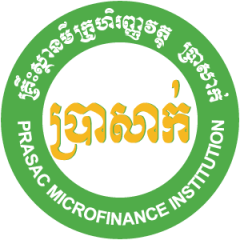 PRASAC MFI Ltd, the largest microfinance institution in Cambodia, provides sustainable financial services for client’s growth such as loans, deposits, ATM, bill payment, phone top-up, Mobile Banking, Internet Banking, fund transfer, Foreign Exchange , POS and other financial products throughout Cambodia.